Always packed full of Great Ideas! 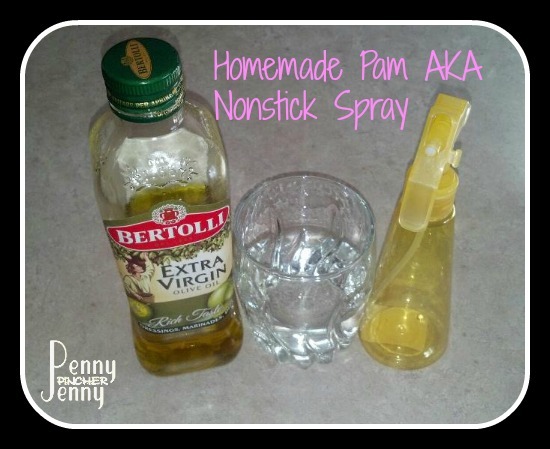 Have you seen this on Pinterest, Homemade Pam Nonstick Spray? I haven’t tried it yet, but Penny Pincher Jenny has and she’s sharing a couple of things that she learned. 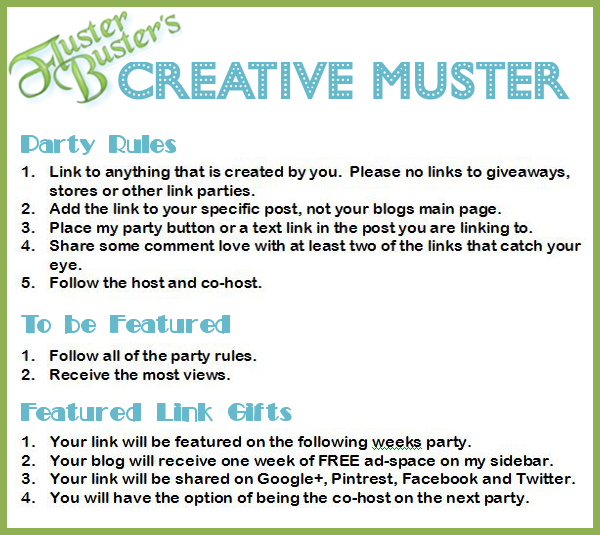 By linking to this party you are giving Fluster Buster and co-hosts permission to use your images in featured posts. Thanks so much for featuring my homemade non-stick spray! Love partying with you every week! Love spending Tuesday’s with your party. Thanks for hosting! Hi Robin. Thanks for the super party and hope you’re enjoying your evening! Thanks for hosting another awesome party! Thanks for hosting and for sharing your party on Friday Features. I can see so many entries now that i want to visit. Stop by on Wordless Wednesday each week as well!! !